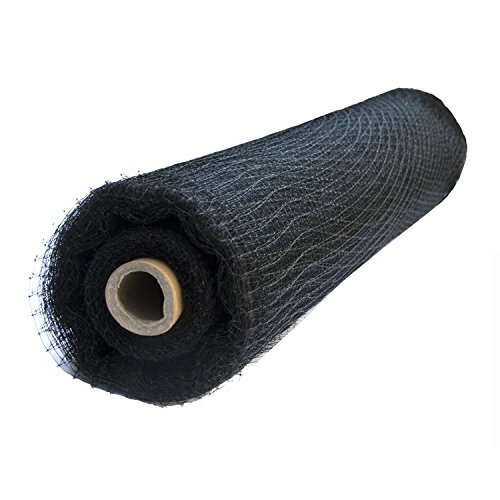 ✅ 7×9 FOOT COVERAGE: This Atlantic PGPSM Pond and Garden Protector Dome Net is 7 feet wide, 9 feet long and 2 feet high. 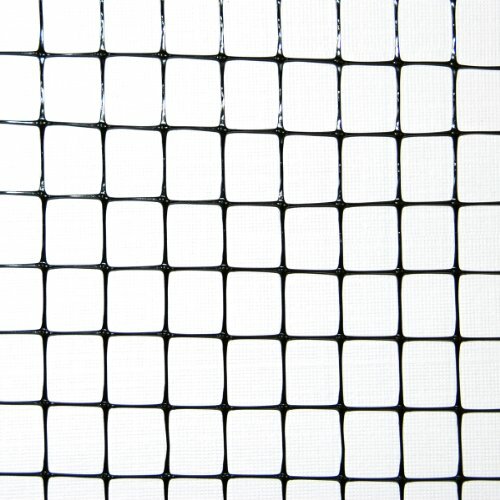 Its framing protects an area that is 7 feet by 9 feet, and its netting extends beyond the frame. 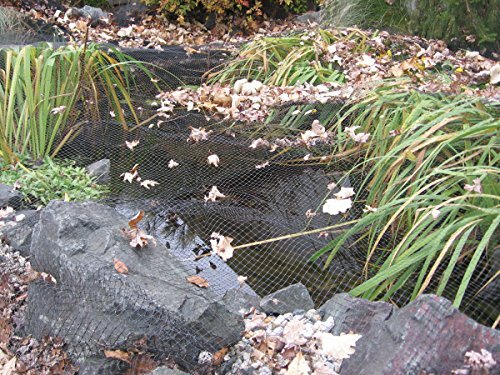 ✅ BLOCKS LEAVES: The dome net keeps leaves and other windblown debris out of the pond or garden it covers. 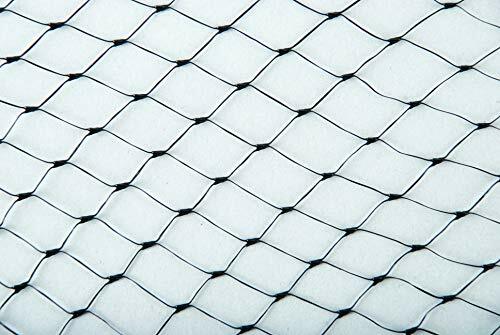 Netting over a pond keeps out organic waste that can lead to algae and lower oxygen levels in the water. 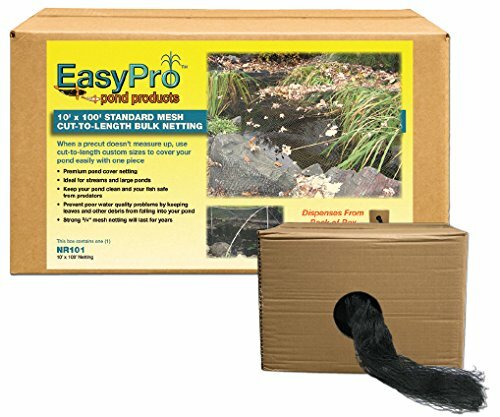 ✅ BLOCKS ANIMALS: This domed netting protects koi and other pond fish from predators such as herons. 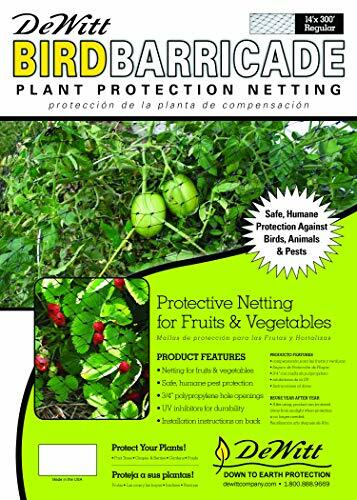 It protects garden vegetables, fruits and flowers from birds and other scavengers. 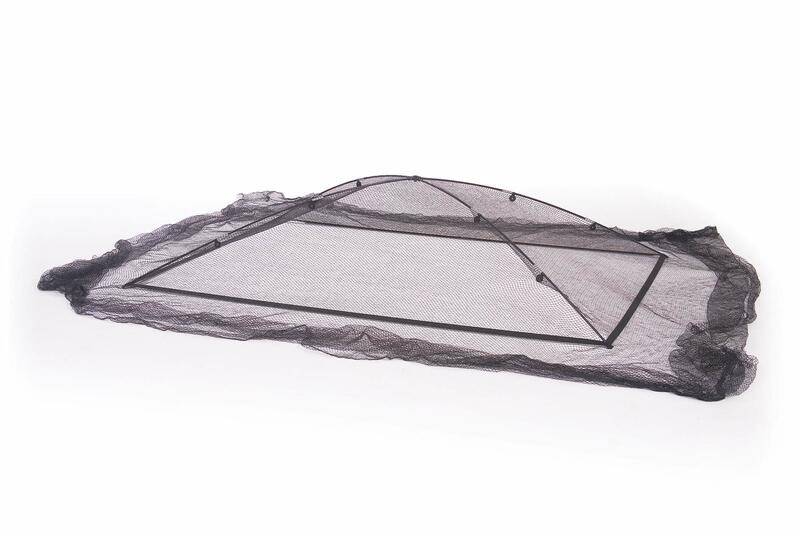 This Atlantic PGPSM Pond and Garden Protector Dome Net has a 7 foot width, 9 foot length and 2 foot height. 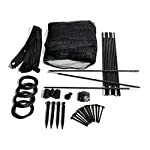 Its frame covers a 7 foot by 9 foot area, and its netting extends past the frame. 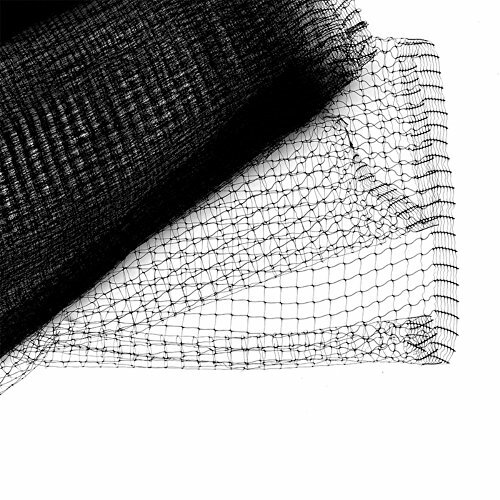 The net openings are 1/2 inch by 1/2 inch. 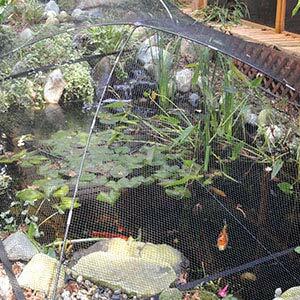 The dome net prevents leaves and other debris from getting into the pond or garden it protects. Over a pond, it also helps to keep predators such as herons away from fish. Over a garden, it helps to keep out animals such as squirrels and birds. 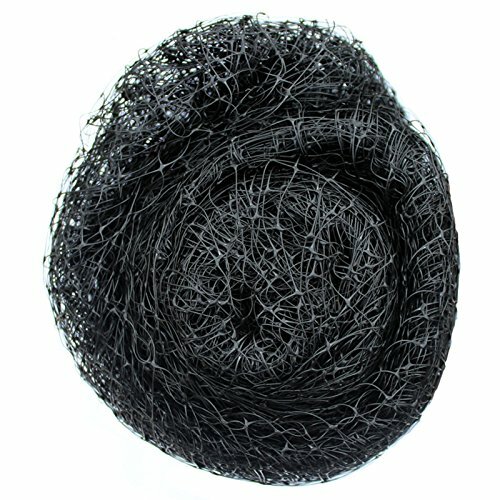 Please Note: This dome net is designed to keep out leaves and additional light debris. Heavy snow a lot might collapse the dome. 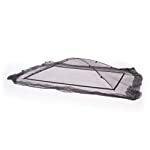 The dome net may also be put together in an open area then easily carried to the location it is going to offer protection to. Including its box, it weighs only 6.7 pounds. This product has a 1 year limited warranty. 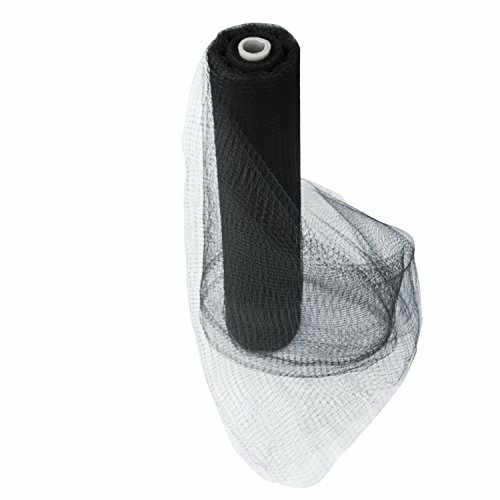 Keep away debris and pests with the Atlantic PGPSM Pond and Garden Protector Dome Net. 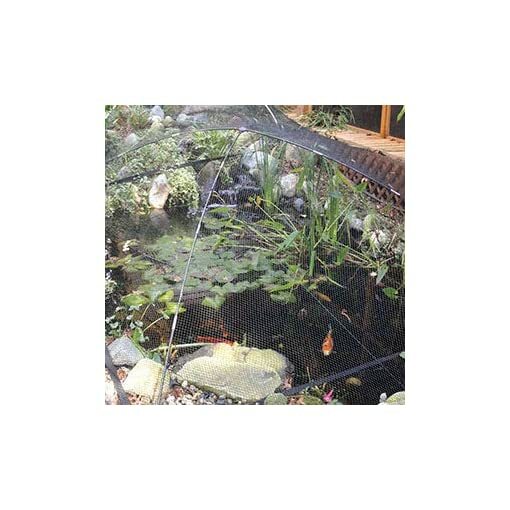 ✅ 7×9 FOOT COVERAGE: This Atlantic PGPSM Pond and Garden Protector Dome Net is 7 feet wide, 9 feet long and 2 feet high. 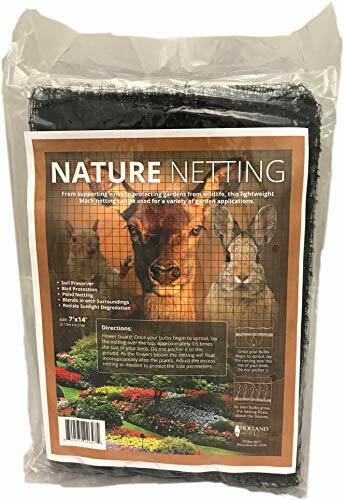 Its framing protects an area that may be 7 feet by 9 feet, and its netting extends beyond the frame. 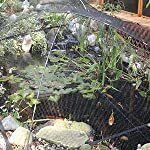 ✅ BLOCKS LEAVES: The dome net helps to keep leaves and other windblown debris out of the pond or garden it covers. 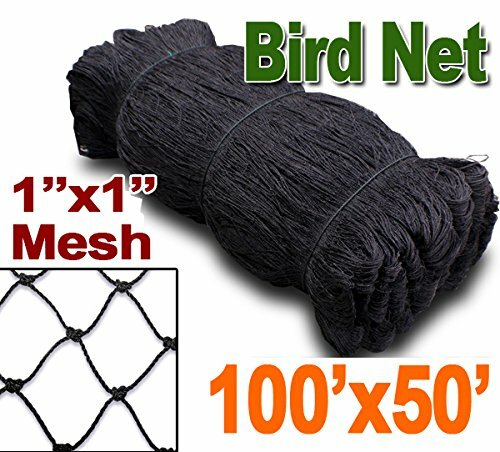 Netting over a pond helps to keep out organic waste that may end up in algae and lower oxygen levels within the water. 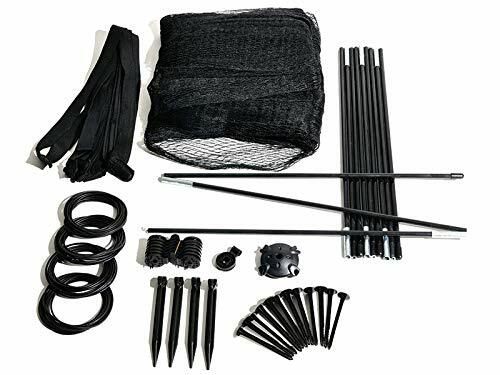 ✅ COMPLETE SYSTEM: The Pond and Garden Protector includes Ultra pond netting, a rectangular nylon base, center pole receptor, 4 sturdy fiberglass poles (every pole is 1/2 inch diameter), 4 tie-downs (every tie-down is 12 feet long), 4 ground stakes, 12 net stakes and 8 net clips. 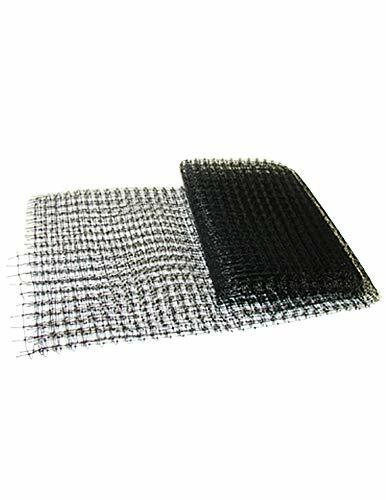 ✅ HEAVY DUTY NETTING: Durable, this black poly netting is UV resistant for a longer life. Its holes are 1/2 inch x 1/2 inch.